Is it true, as the novelist Cees Nooteboom once wrote, that ‘Memory is like a dog that lies down where it pleases’? Where do the long, lazy summers of our childhood go? Why is it that as we grow older time seems to condense, speed up, elude us, while in old age significant events from our distant past can seem as vivid and real as what happened yesterday? 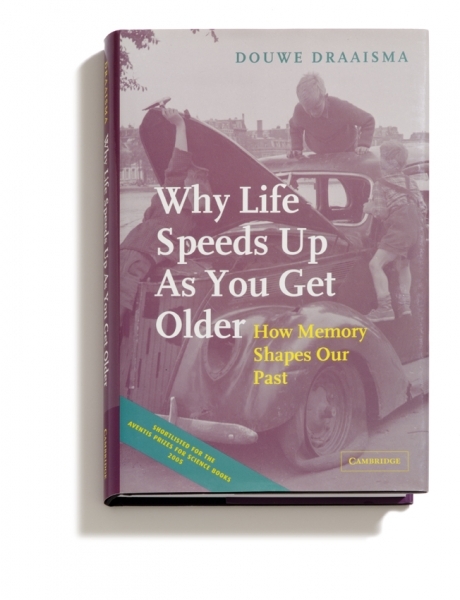 In this enchanting and thoughtful book, Douwe Draaisma, author of the internationally acclaimed Metaphors of Memory, explores the nature of autobiographical memory. Applying a unique blend of scholarship, poetic sensibility and keen observation he tackles such extraordinary phenomena as déjà vu, near-death experiences, the memory feats of idiot-savants and the effects of extreme trauma on memory recall. Raising almost as many questions as it answers, this fascinating book will not fail to touch you at the same time as it educates and entertains.